Sonitus Technologies is reimagining the human-machine interface. Creators of the Sonitus Sensory Interface Platform, the company is enabling real-time wireless communications and monitoring of physiological information of users in the most challenging defense, security and commercial environments. The company’s initial sensory platform-based solution is Molar Mic, a novel personal communications device that snaps-easily to the back teeth of a user and creates an entirely new audio interface. By creating a new audio path, it eliminates the need for ear pieces, microphones and wires on a user’s head. Incorporating a miniaturized microphone and receiver into a dime-sized mouthpiece, Molar Mic sustains unbroken two-way voice connectivity in communications networks critical to personal safety and performance across defense, public safety, aerospace, power, oil & gas, and professional applications. The patented solution uses near-field magnetic induction (NFMI) technology which makes voice communication immune to a user’s operating environment. It decouples the communications solution from protective equipment, including helmets and ear pieces, providing increased convenience and comfort and tremendously improved situational awareness. This small wireless, hands-free, ears-free device creates an unbreakable personal communication link for speaking and hearing that is compatible with existing radio, phone and intercom systems. Molar Mic is in its final field testing with the US Air Force. 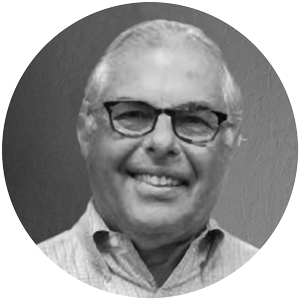 Peter, our Chief Executive Officer and a member of the Board of Directors, is responsible for leading the company’s mission, vision and overall operations. Previously, Peter was Vice President of Sonitus Medical, where he led the spin off Sonitus Technologies. Prior to Sonitus, Peter was the Chief Commercial Officer at Adamas Pharmaceuticals. Prior to that he was Vice President of Business Development and Legal Affairs and GM at Laserscope, which was acquired by American Medical Systems Holdings. Peter has been a Senior Attorney at Venture Law Group and White & Case and was the District Chief of Staff for US Congressman John J. LaFalce. Peter holds a J.D. from Cornell Law School and his A.B. from Princeton. He serves on the Board of Directors of Precise Light Surgical. 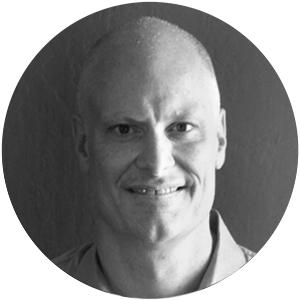 Tim leads the research, development and engineering organization and is responsible for the company’s product development and research efforts. He has over 25 years of experience in engineering management and medical device design and development, with an emphasis on signals, acoustics and transducers. He was a key contributor in the development of the technology and research into the science behind the company’s bone-conduction product while at Sonitus Medical, where he also served as Vice President of R&D. 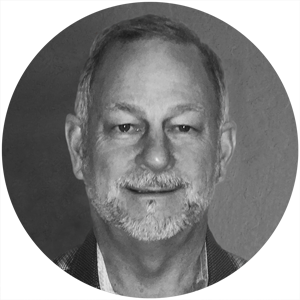 Most recently, Tim served as VP Engineering at Zonare Medical Systems/Mindray, a developer of premium ultrasound imaging systems, and he has held other engineering or management roles in the hearing, therapeutic ultrasound and diagnostic imaging spaces. Tim earned his M.S. degree in Electrical Engineering from Stanford University and his B.S. degree in Biomedical Engineering from Duke University. He holds 5 patents and has several patents pending. Corey has spent over two decades in the advanced military communications arena with specific expertise in aviation, ground vehicle, and special forces communication technologies. Corey’s views on battlefield communications have been published internationally and he is a respected industry expert. Corey comes to Sonitus Technologies most recently from Leonardo Defense where he was VP of Sales and Marketing of their US military communications division. Prior to that role, Corey started up Racal Acoustics, Inc. where he was President of that organization. He is credited with closing two of the most lucrative long-term military communication opportunities, VIS and the USMC MRAP ANR headset program. Corey facilitated the sale of Racal Acoustics several times in his tenure, eventually to Esterline Corporation in 2009. Additionally, Corey was instrumental in equipping the Navy Seals with their vehicle communications prior to the invasion of Afghanistan and has served on prestigious boards including the MRAP GFE board during MRAP initial critical deployment. Along with a BSBA in Business Management and a Master’s of Science in Organizational Management, Corey has completed comprehensive course work through the Defense Acquisition University in DOD Acquisition Law and logistics. As head of Commercial Operations, Frank has over 25 years of experience in building and growing high performance customer facing teams for a range of high tech solutions and services, at a number of well-known companies. Frank was the President and COO of GTSI, a publicly traded federal integrator of high-end computer systems, tripling the value of the company during his 3 year tenure. He also served as Vice President and General Manager of Advanced Systems at Ingram Micro among other senior sales roles in software, hardware and distribution. Frank earned his degree from The Cleveland State University, is on the board of Teen Challenge and an Advisor to Precise Light Surgical. 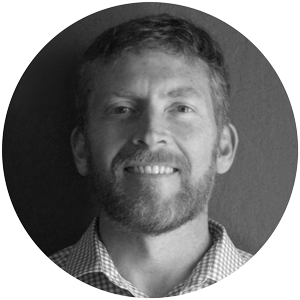 Derek is responsible for Sonitus’ operations department—leading manufacturing, supply chain, and quality functions. 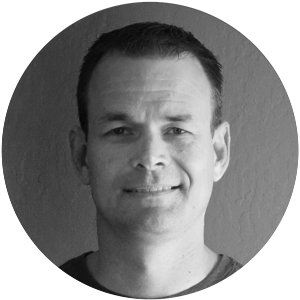 He has 20 years of experience, focusing on medical device development and production. Previous products have included ultrasound and RF ablation for atrial fibrillation, microstimulators for migraine and cluster headache relief, and muscle stimulation for critical care patients. 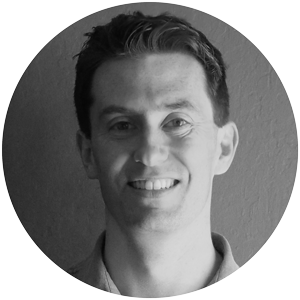 Prior to his position as Director of R&D/Operations at Niveus Medical, Derek was Sr. Manufacturing Manager for Autonomic Technologies. He started in medical devices at Epicor Medical, which was acquired by St. Jude Medical. Derek also has experience in aerospace and defense with Boeing and Raytheon. Derek received his degree in Aerospace Engineering from University of Missouri-Rolla (now Missouri University of Science and Technology). 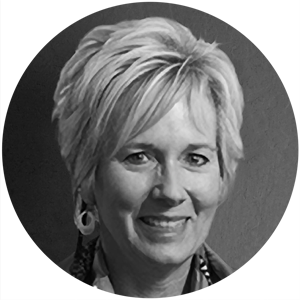 Ms. Hänni has over 25 years experience in the financial industry with 20 years specifically in the medical device industry. Christine has been providing consulting CFO services to early-stage medical device and technology companies for the last 13 years. Christine was VP Finance and CFO at ArthroCare Corporation, a medical device company that develops, manufactures and markets products for a variety of soft tissue surgical applications. Formerly, Ms. Hanni worked at Target Therapeutics, a medical device enterprise focused in the neuro-interventional market. Early in her career she worked for Tandem Computers and for PricewaterhouseCoopers. Christine holds a Bachelor of Science degree in Business Administration/Accounting. Mike drives the innovation engine that develops the Sonitus Technologies’ products. He has over 15 years of R&D and engineering experience in hardware and software design. Prior to Sonitus, Michael was the Project Manager and Senior Electrical Engineer at EBR Systems. As employee #12 he helped drive products from inception through clinical trials and commercial launch. Previously Michael was an engineer at Boston Scientific as well as Draper Laboratories. Michael earned his undergraduate degree at Northeastern University and his Master’s in Electrical Engineering at Stanford University.